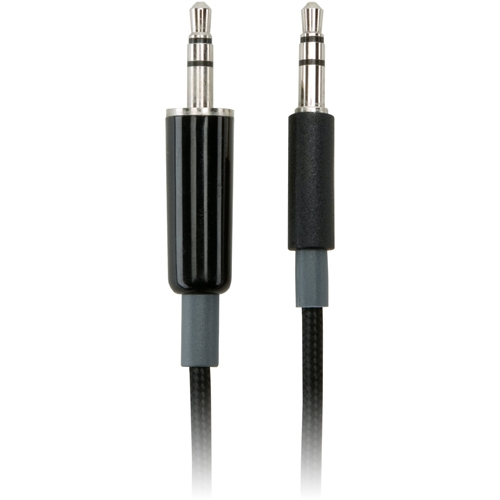 K39202US AUX Audio Cable a direct connection from your iPhone to your car stereo means cleaner, clearer sound. The cable braided Kensington. K39202US AUX Audio Cable plugs into the standard 3.5mm AUX (auxiliary) port on your car stereo and the headphone jack on your iPhone or iPod. Taking your tunes on the road has never sounded better.